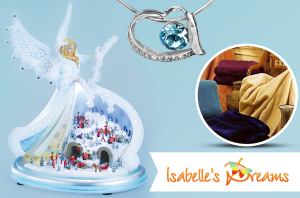 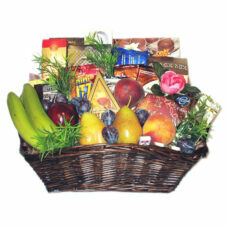 gifts for Get Well and Sympathy occasions. 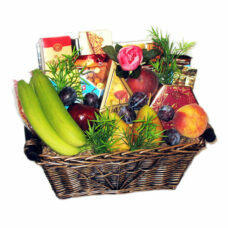 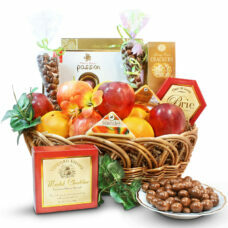 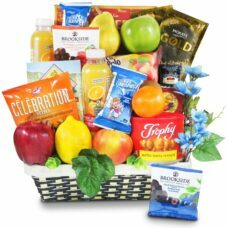 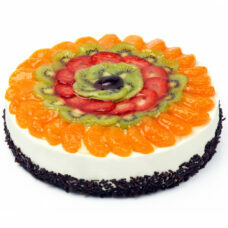 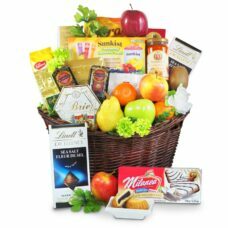 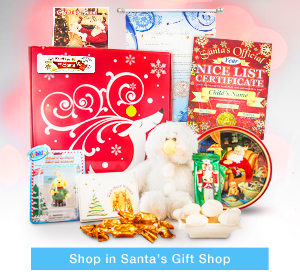 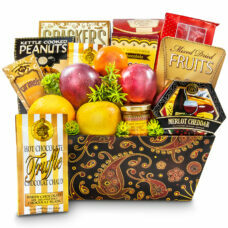 Regardless of your occasion it is a smart and healthy choice to send these fresh fruit gifts. 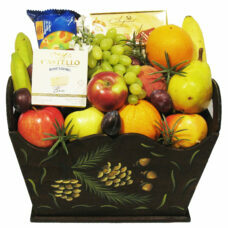 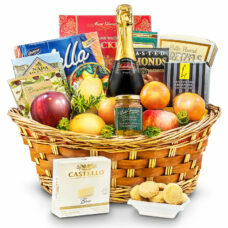 The Recipient will enjoy the freshest fruits like apples, oranges, pears, mandarins, grapes just to name a few. 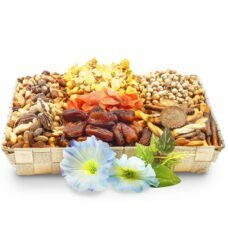 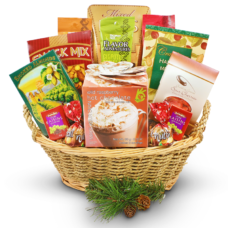 Beyond we perfectly blend in fruit flavored snacks, gourmet nuts, dips and more to enjoy! 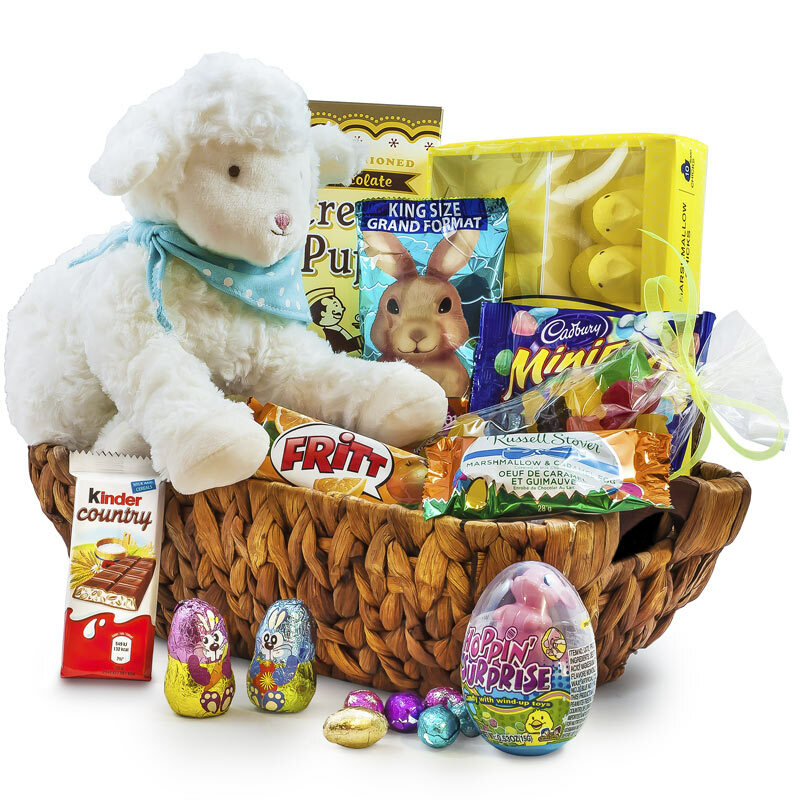 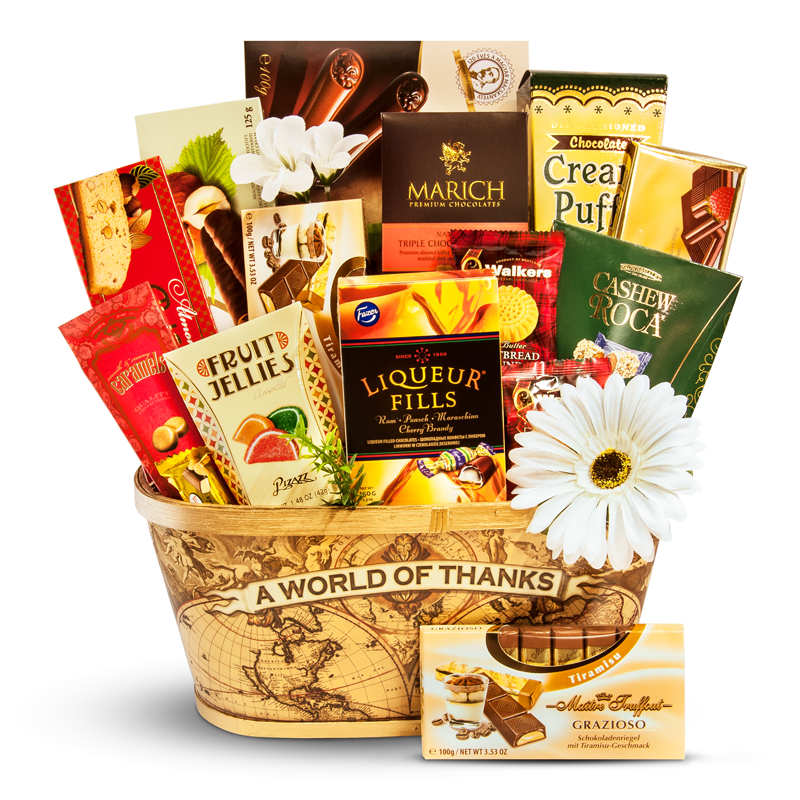 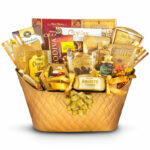 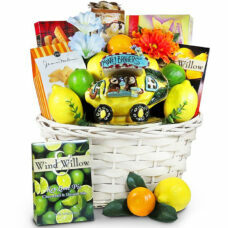 A great way to send a little bit of sunshine and brighten their day with these truly fresh gourmet gift baskets. 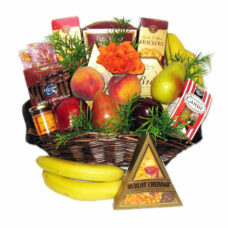 A delicious selection of fruits in a hyacinth basket. 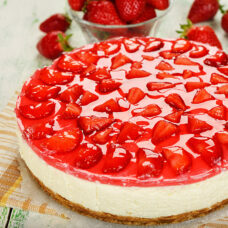 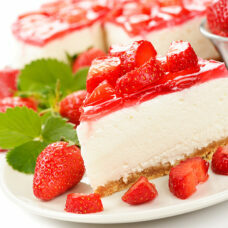 Strawberry Topped New York Cheesecake A classic favorite with a twist.